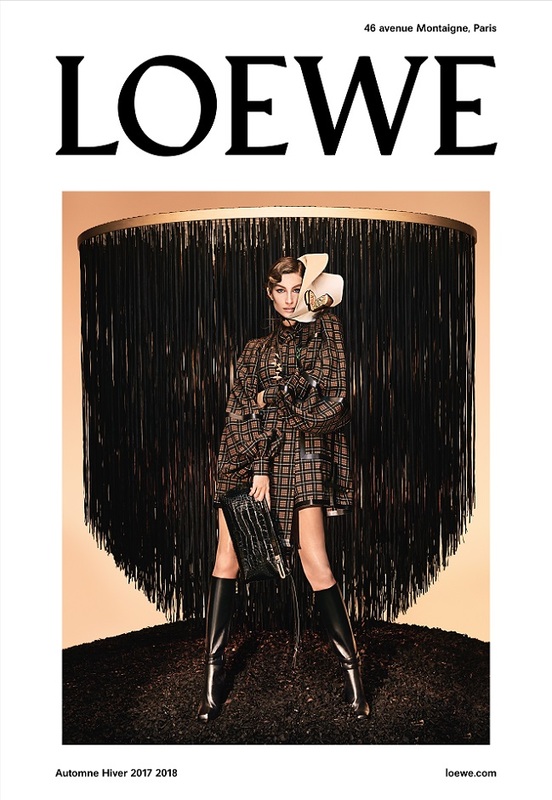 LOEWE AW2017 advertising campaign expanding on the format introduced by Jonathan Anderson since his first season as the house’s creative director, the new campaign is centred around three visual elements reflecting different facets of LOEWE’s past, present and future. 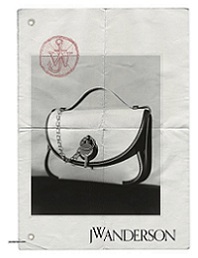 In the first of the images that will appear on 500 Parisian news kiosks during fashion week, Gisele Bündchen wears a look from the collection to be shown on 3 March, photographed by Steven Meisel against the M/M (Paris)-designed set that appeared in the campaign’s menswear visual, previewed in January, a suspended black ‘cloud’ made from over 9,000 silk ribbons. 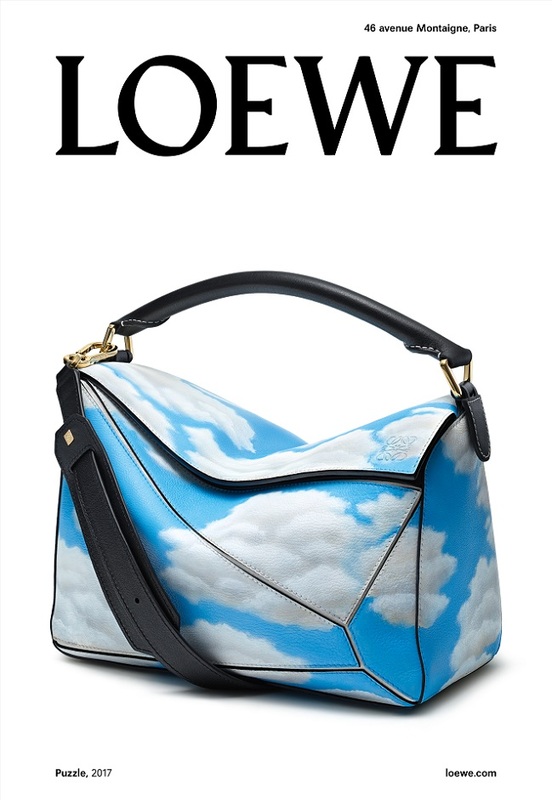 The second image shows a new iteration of LOEWE’s iconic Puzzle bag in which all sides of the design’s geometric structure constructed from calfskin are printed with a striking cloud motif. 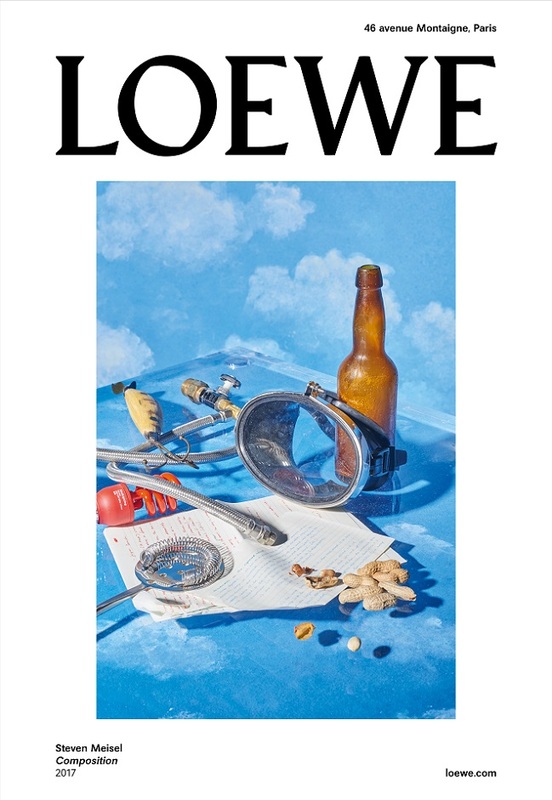 A third art-inspired image, from a series titled ‘Composition’, introduces the next phase of LOEWE’s collaboration with Meisel and depicts a group of objects ranging from precious to ordinary, utilitarian to decorative, and mass produced to handcrafted. 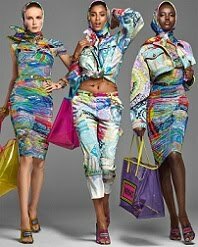 Floating on a transparent plane mysteriously affixed to a painted cloudscape, the assortment converts the hyperreal into an illusion and favours coincidence over the overly curated approach that is prevalent today. 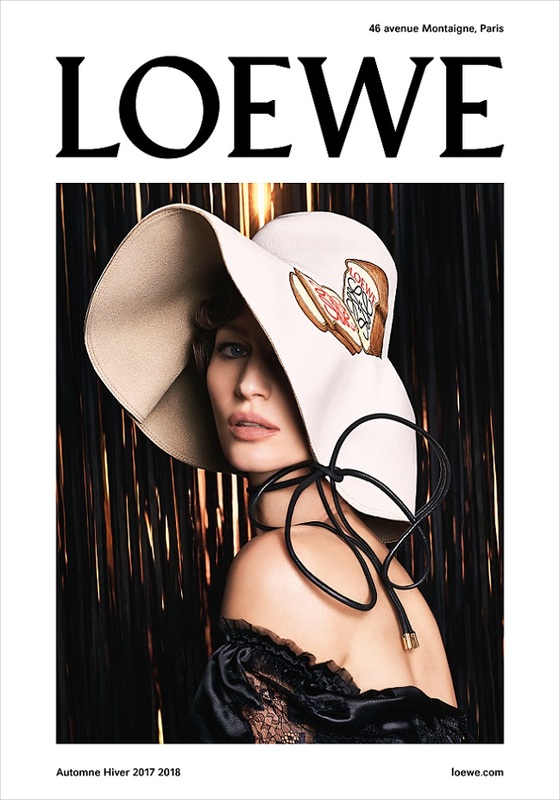 For the first time, the LOEWE campaign includes a component of 3000 posters featuring Gisele Bündchen in a dramatically humorous ‘Toast’ hat deployed across key Paris quartiers. 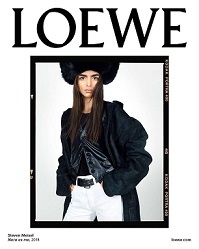 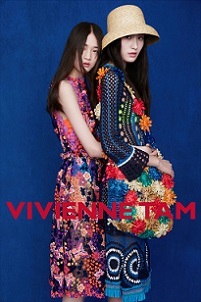 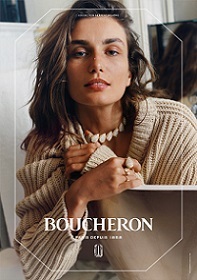 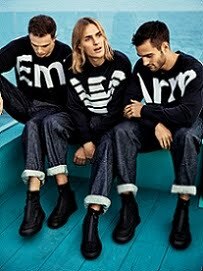 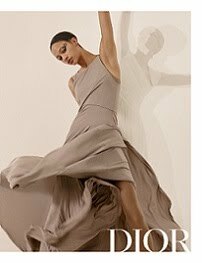 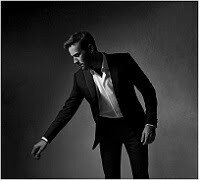 As in previous seasons, the main campaign images will also be on view on a billboard outside of the LOEWE design studio and showroom at 76, rue Bonaparte, across Place Saint-Sulpice.